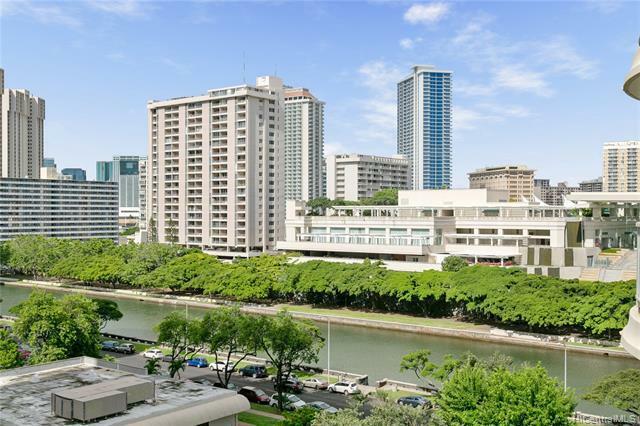 GREAT VALUE on this 3-bedroom, 2 bath condo in a great location near the Hawaii Convention Center. 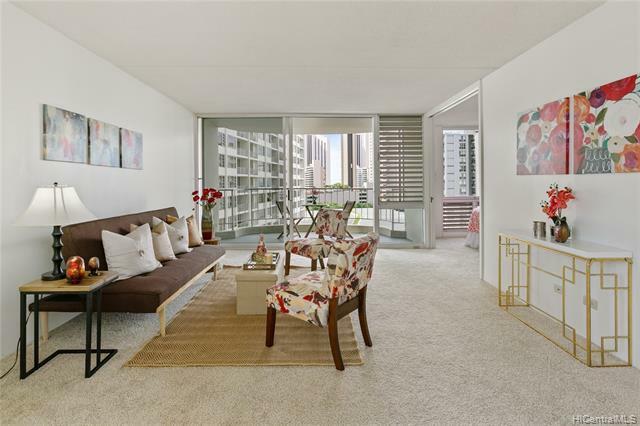 On the quiet side of Waikiki, this bright and sunny corner condo is close to world-class beaches, shopping, and dining. 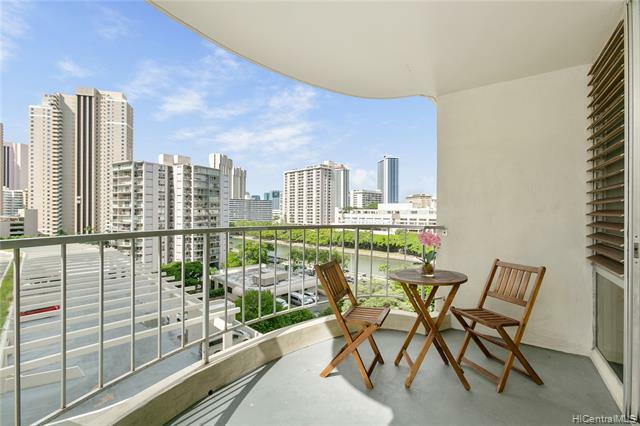 Relax on your private lanai with a canal view, or enjoy the heated salt water pool, hot tub and BBQ on the renovated amenity deck. 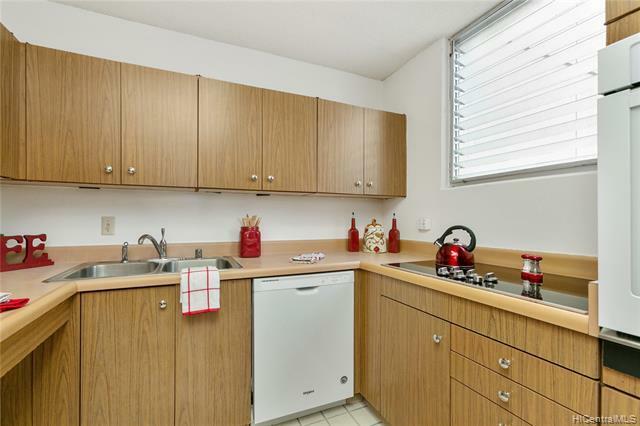 Lovingly maintained by the original owners, this unit is in mostly original but good condition, with new refrigerator and dishwasher, and newer range/oven and carpets. Full size washer & dryer. Includes 1 full-size covered parking, assigned tall storage closet, storage for bicycles, and a car wash area. The secure building is well managed and has completed renovations of plumbing, amenity deck and more. Condo is no longer staged, and is completely empty.